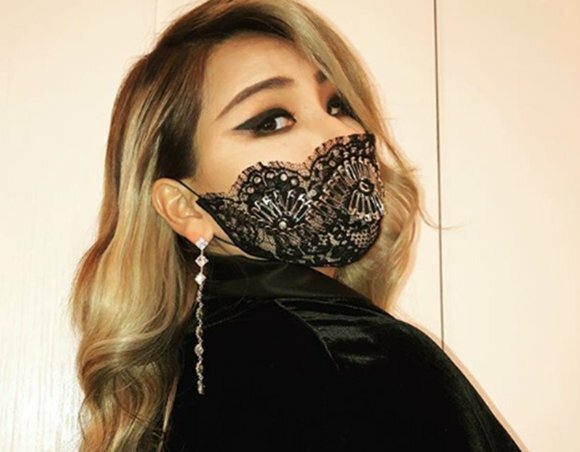 Pictures showing CL’s dramatic change in appearance have drawn a great deal of attention from media and fans. On Friday the charismatic singer appeared to have gained a significant amount of weight when she was spotted at Incheon Airport on Friday, as she traveled to Singapore for a concert. In the images released by local media, CL was seen wearing an oversized black T-shirt that draped over her body with a pair of jeans baring her knees. But her outfit was overshadowed by talks of her weight gain on social media, with some fans carefully questioning whether the singer has been experiencing health problems. Last year, the singer complained on TV about having to go on a diet because of Sandara Park, a fellow member of former girl band 2NE1. CL complained she looked “bigger” next to Park.